The History department awards annually the Frank Ryan prize for the best Senior Honors thesis. This prize is named for Frank Winkler Ryan, an expert in American history and long-time instructor of the honors program since his appointment to the History department in 1957. Emeritus professor Ryan passed away in 2007. Cayton’s thesis explores the essential role of Polish émigré journalists at Radio Free Europe to thestation’s mission and Polish broadcasts throughout the first part of the 1950s, culminating in the1956 thaw. 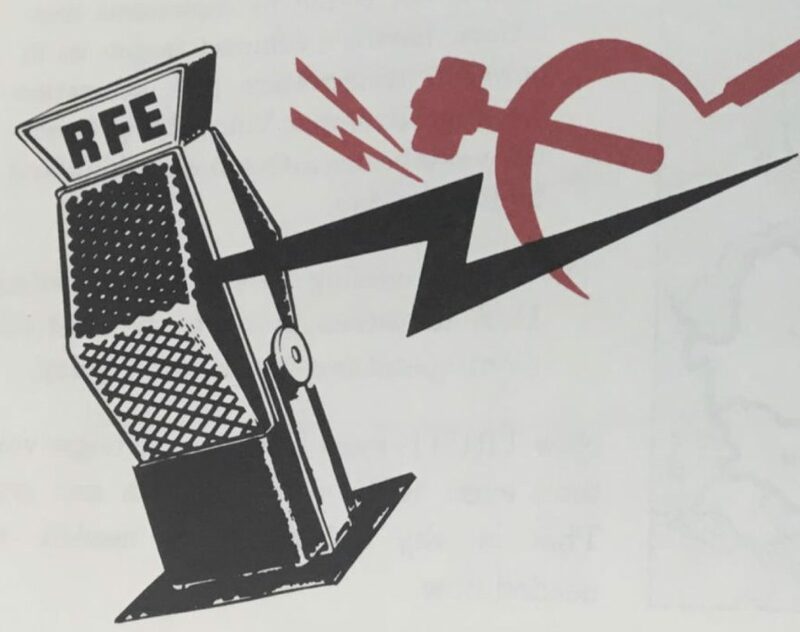 Exploring how émigré journalists successfully translated Polish public opinion into station broadcast policy, this thesis argues that these two constituencies drew on a collective national consciousness to advocate for gradual communist reform. Using the June Poznań riots and the October thaw as case studies, this thesis examines the process by which American administrators at Radio Free Europe ceded authority to Polish journalists. Ultimately, this thesis concludes that 1956 proved essential to solidifying Radio Free Europe as a news source for Poles, by Poles. Miller’s thesis explores how a small group of French artists and intellectuals based in Paris ‘discovered’ the Czech nation through its modern art and history in the years leading to World War I through the interwar period. It argues that these Frenchmen at first praised the ‘Frenchness’ of Czech modernism and history to celebrate their own civilization and liberal values. Soon after World War I had begun, these Frenchmen advocated for an independent state not only because the Czechs’ refined art and history demonstrated its own European value, but also to ensure that a representative of Western European values was firmly situated in the heart of East-Central Europe.